In an interview at iFanboy, Faerber promised “plenty of action and suspense, and definitely twists and turns - it’s a murder mystery / thriller, after all.” iFanboy also featured a six-page preview of POINT OF IMPACT #1. The four-issue miniseries, which will debut in October, is drawn by Koray Kuranel, a Turkish storyboard artist, in stark black and white. 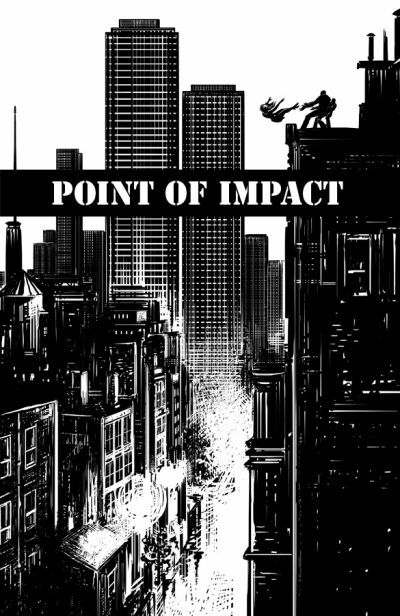 POINT OF IMPACT #1 will available for pre-order in the August issue of Previews.